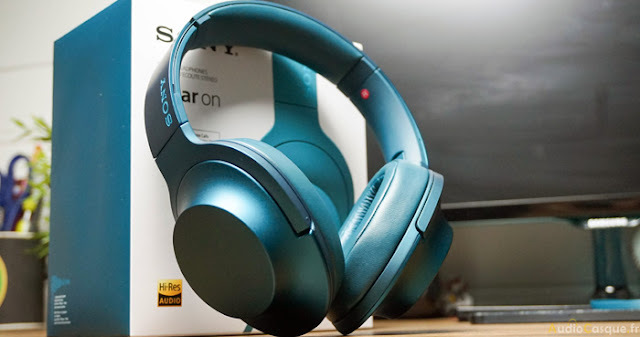 Do you need to buy a nice pear of headphones like beats by Dre headphones but you found it very expensive, and you don't have enough money to go for it , well this article is the best solution for you . I know that the beats by Dre are the best headphones in the market , but there are many alternatives that offer similar or even better sound quality for the same money . 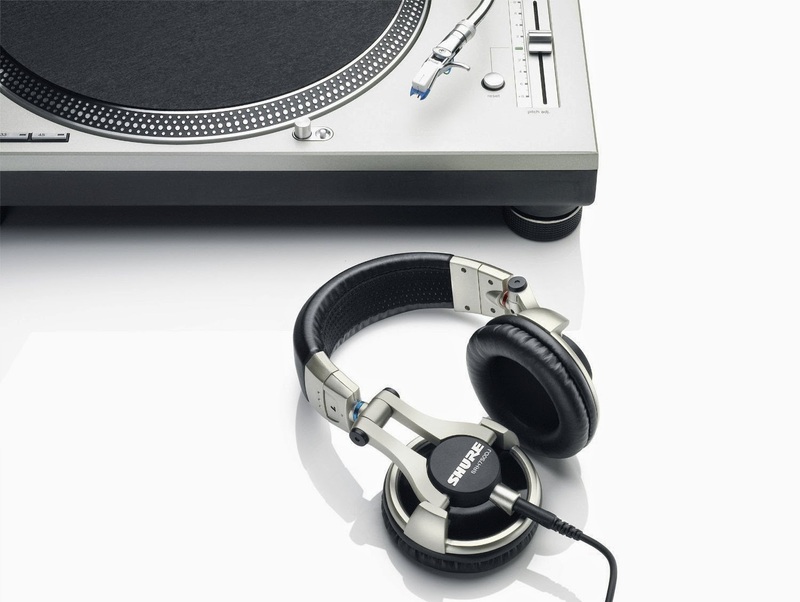 And now, if you're still reading, let us show you the best headphones better than Beats . Sennheiser Amperior is the latest of the famous HD25-1 II . The major difference : Colors, design, iphone remote control, with reduced for more power in mobile mode impedance, with it's "Originals" version in cooperation with Adidas, the two are a value for DJ's and professionals who is looking for a Studio headphones which they can easily walk with. 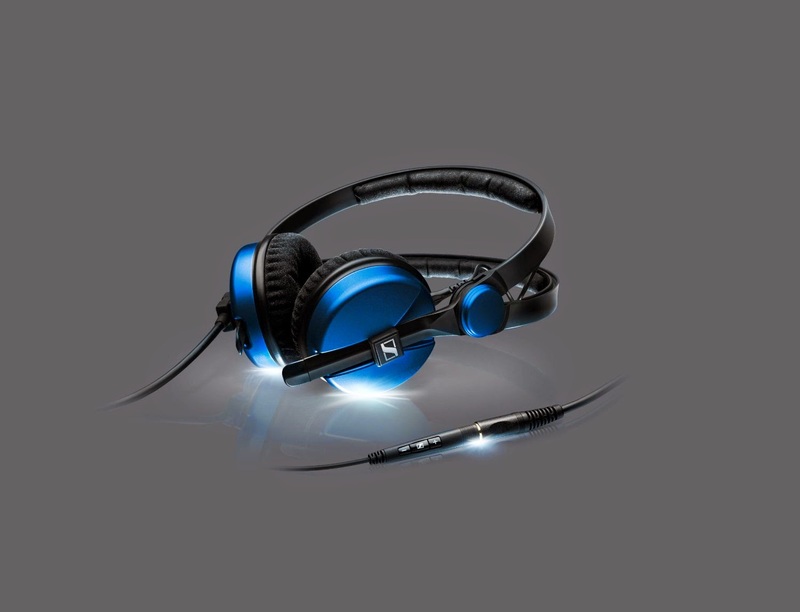 Sennheiser HD25 family is halfway between a headset studio and DJ headphones, which can also be used on mobile devices (cameras, iphone, mp3 players), especially Amperior through a sufficiently high power. the Amperior got a very balanced sound with good presence of bass and treble, in terms of power, there is no problem and it supports high volume level without affecting the sound quality, and also a good comfort seems stronger than the HD 25 II. impedance and high enough power. Very dynamic audio with slight preponderance of bass and treble. It's sound very special, nice resolution and a good passive isolation. the headphones is Powerful enough for mobile use. Construction qualitatively solid. Light enough. Interchangeable cable. But not for large heads. 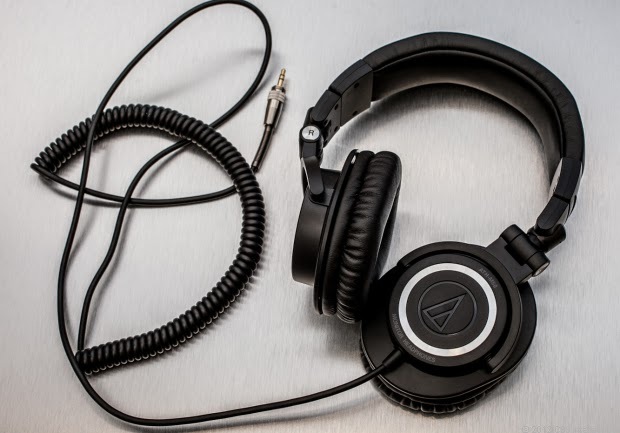 The Audio Technica ATH-M50 headphones got an Excellent sound, very precise and nuanced, with crisp bass and mids and highs well differentiated. Excellent passive isolation. 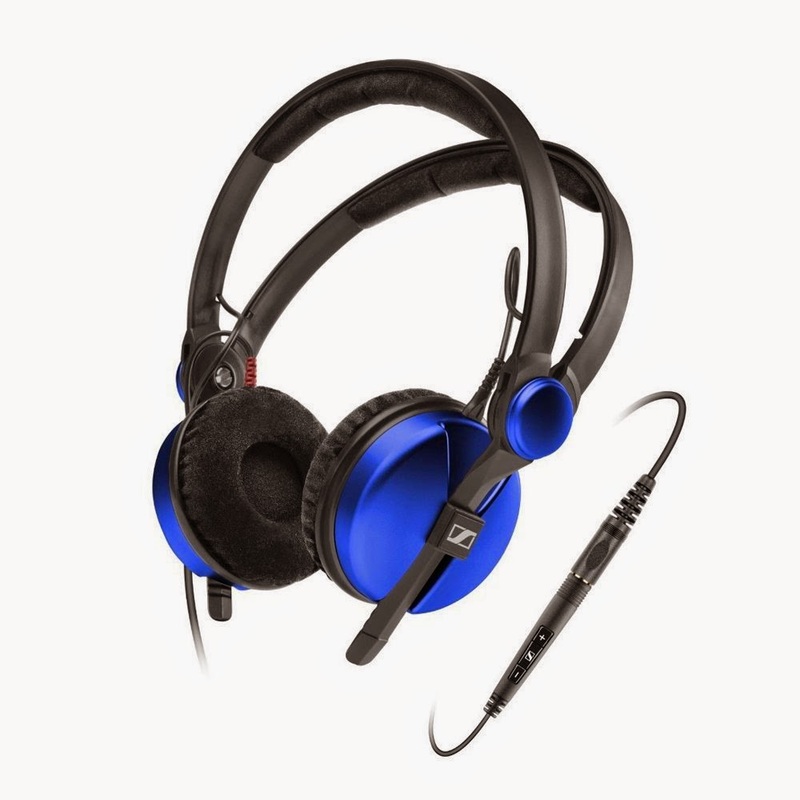 Very powerful and suitable for mobile use In terms of power, no worries, high volume on a mobile device , despite the fact that it is the basis of studio headphones. For the comfort & ergonomics, Very good but not optimal comfort. "Very Powerful Headphones For A Nice Price".